First, just three words, because I’m committed to Breitbart is Here and the vetting of our media, main,shame and lame, and the blogs, mini, micro and macro. There are three sides to every story “He said, She said and the Truth”. R.I.P Andrew, you’re here too. 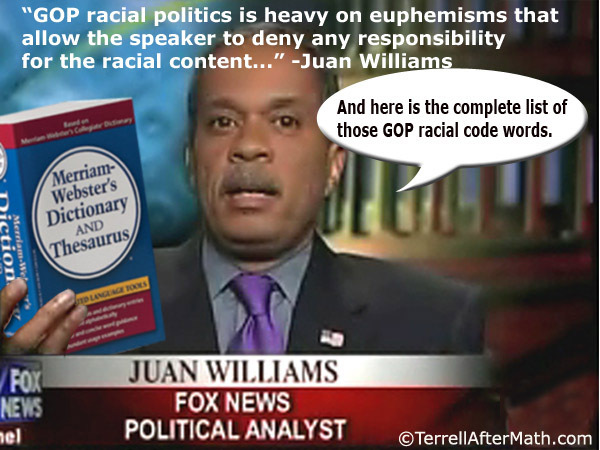 Can’t keep the politicos and the journolistos honest without a cattle prod. 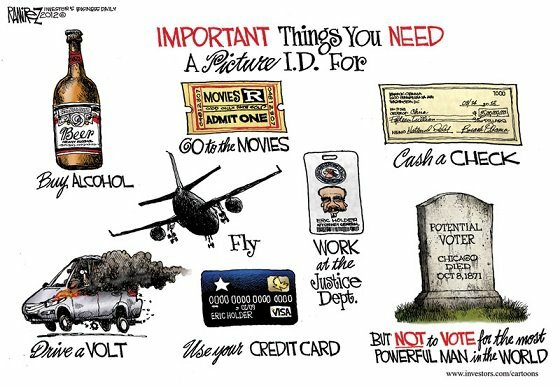 The Voter I.D. Kerfuffle? What is the fuss about? Geesh, I write where the signature should be on my credit card “ASK FOR PHOTO I.D.” Heaven forbid my purse is stolen, at least I have peace of mind my cc won’t go directly to an Air Jordan sale. I’m still not protected at the gas pumps, then again, gas is harder to sell on eBay. A Virginia state/photo i.d. card is $12. I will happily donate to any organization to sponsor 5 photo i.d. cards to those so poor, they can’t even get state and federal benefits without a photo i.d. card, so they can vote too! And, there’s plenty of vans who roam the neighborhoods to neuter your cat, So?, equip them with cameras too ! A bunny joke (in case I’m not back before Easter). H/t to a retired NC State patrolman friend of mine, he found it cute even though he throws bunnies and snakes into his crockpot. Life is good, peace out. 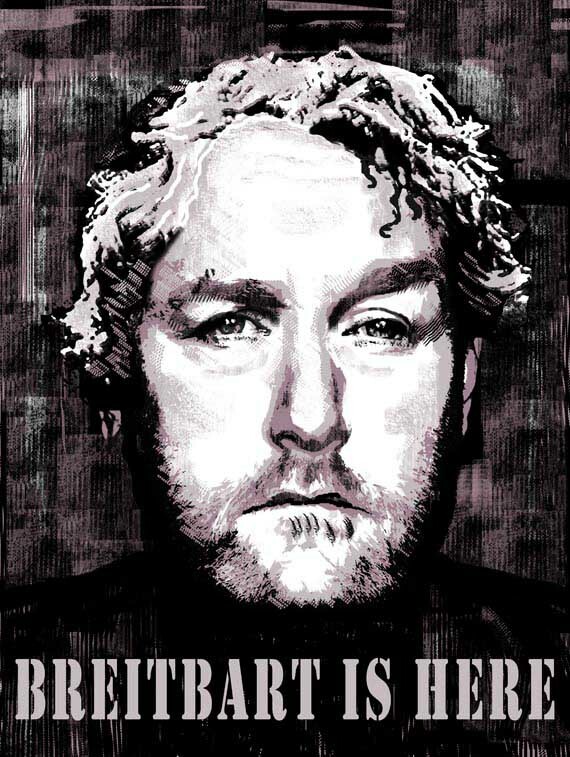 Tagged as andrew breitbart, breitbart is here, iOTW, journolist, politico, Politics Schmalitics, ramirez, voter i.d. 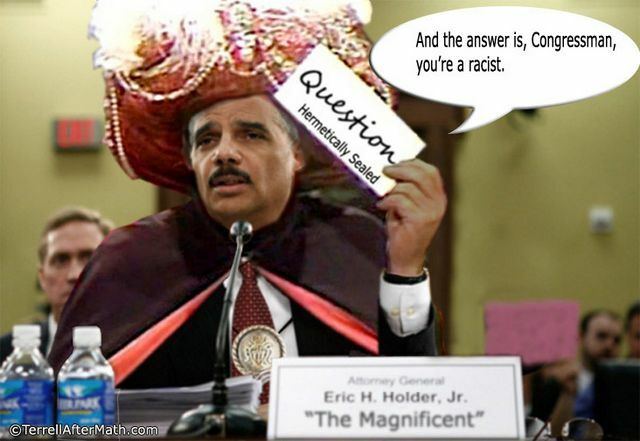 ….as Axelrod is taking a “bite” (profiting?) off of Obamacare? Washington, DC, March 11, 2009 – John Ellsworth, President of Military Families United, the nation’s leading military family advocacy organization sent the following letter to First Lady Michelle Obama concerning her involvement with military families. As a Gold Star Father and President of Military Families United, the leading military family advocacy organization, words could not adequately express my satisfaction and optimism in learning that the needs of military families were going to be among your top priorities as First Lady. America’s military families need your attention, strength and support as they handle the costs of the ongoing wars in Iraq and Afghanistan. We at Military Families United were excited at the prospect of working with your office to ensure that the voices and stories of our military families were heard by the American people and the world. However, after numerous attempts to contact your office, our phone calls have been unreturned and emails have gone unanswered. When we learned of your trip to Fort Bragg this week we reached out to your office and to Fort Bragg offering our help in coordinating meetings between you and military families, but were told that our help was unwanted and unneeded. We are the largest military family organization in the nation and we want to work with you. Unfortunately, our attempts thus far to assist you and your staff have been turned away. As you are aware, military families bear the burden of the war on terror and share in the sacrifices of their troops. Military Families United is a non-partisan, non-profit organization that represents and supports the families of the courageous men and women in uniform who keep America safe and secure. We share your goals for honoring our troops and their families. We believe strongly that Military Families United could greatly contribute to your outreach efforts. We are readily available to meet with you and provide the assistance to your office that will help our nation’s military families receive the recognition, appreciation, and benefits they deserve. Perhaps nothing divides left and right more than Ann Coulter and Bill Maher, but when you’re in the center, they’re both quite enjoyable! Even when you don’t often agree with them. Now on the road with the 2009 Speakers Series – Live and Uncensored it’s definitely a rock show/sporting event for political junkies. Having attended Clash of the Titans, I highly recommend catching one of these events in person. No soundbytes, No editing, No bull! I especially enjoyed Michael Colderone’s Politico play-by-play of their recent debate at the Radio City Music Hall in NYC. It was definitely a “home team” advantage for Bill, but Colderone also noted Ann “was no shrinking violet”. “Overnight, the media went from being watchdogs for the people to guard dogs for the government. That’s with the exception of Chris Matthews and Keith Olbermann, who are lapdogs of the government,” she said. Maher, the host of HBO’s “Real Time,” aimed at the other side — such as congressional Republican indignation about debt. However, they both agreed on one thing…. But even the two political opposites had something in common — that is, in addition to enjoying talking in front of a big audience and getting publicity. At one point, Halperin (moderator) asked if the debaters thought Obama regretted any of Obama’s personnel appointments. “Do you think he inspires confidence, or you more in the pants thing?” Halperin asked Coulter. “No, I agree with Bill 100 percent on this,” she said. And on that, there was one more point of agreement: Both Maher and Coulter said that a Cabinet secretary wouldn’t want their support.